For automobile organizations to stay in business, it is crucial that its products conform to specifications. For adherence to required part specifications, correct application of torque is necessary for achieving the right amount of clamping force that prevents the fasteners from loosening or the joints from failing due to their relative motion. 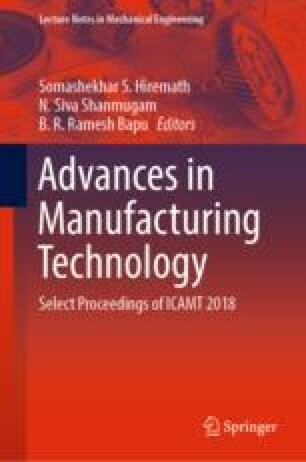 This study reports the application of statistical process control techniques to ensure the quality of torque wrenches used at workstations that deliver the right torque and other countermeasures required, considering the economic constraints. The processes at each and every workstation were checked for their process capability to reduce the dependence on inspection.